Our Prey is in Sight! The trumpeting of the horns blare across the glen and the hounds are off! Galloping over hill and dale on the scavenger hunt for…puzzle pieces? Yes! Help me assemble the puzzle pieces to my cover for a chance to win some fun prizes and meet new fans and authors of paranormal romance! 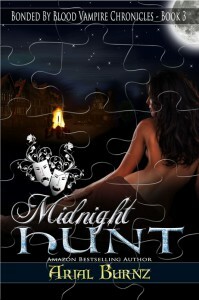 The Midnight Hunt Scavenger Hunt Cover Reveal will tour around various locations connected with my internet presence as well as readers and authors who love paranormal romance! Keep returning to this page for updates on where the latest pieces for the scavenger hunt can be found and watch the cover assemble through the tour. Midnight Hunt is the third book in the Bonded By Blood Vampire Chronicles. 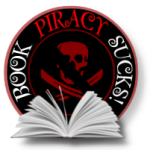 If you'd like to read a blurb on the story, click here. This book will open readers to my version of werewolves and also has witches. Additionally, there will be more revealed about the prophecy storyline. LEAVE COMMENTS…Broderick MacDougal and Angus Campbell have been known to make appearances at the blogs where I've been a guest. You never know when one of those rogues is going to show their true colors…or what's under their kilts!! They're more likely to come out if you leave them questions to answer. Don't be shy! They're not! However, James Knightly is! He's the hero in Book 2 – Midnight Captive. I'm throwing out the gauntlet…who can coax this gentle rogue out into the open?? 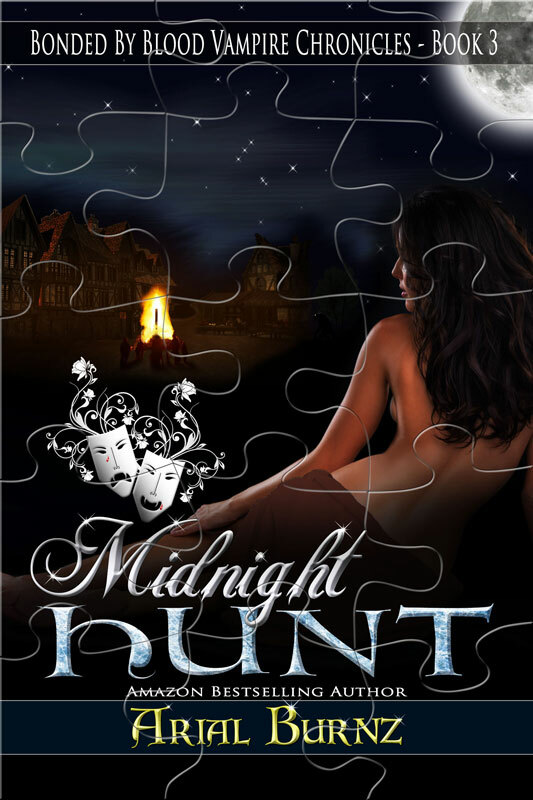 The Midnight Hunt cover has been split into fifteen puzzle pieces and will appear at a different blogs and websites (listed above) each day from June 17 through July 1, 2013. 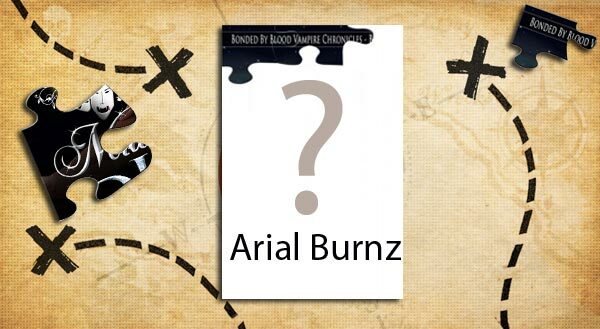 All you have to do is collect the puzzle codes posted with the pieces and email me at arial (at) arialburnz (dot) com when all the pieces have been revealed, which will be by July 1, 2013. Please be sure to include “BBB SCAVENGER HUNT” in the subject line of your e-mail. I'll be posting links on Google+, Pinterest, Facebook and Twitter with #bbb03hunt, so be sure to LIKE and FOLLOW me so you know where to find the pieces! All puzzle piece locations will also be listed here with links. Winners for each prize package will be selected in a random drawing from among all eligible entries received from July 1 through July 7, 2013. Winners will be notified via the e-mail they used to submit their entry on or about July 8, 2013. See all Official Rules. Okay, puzzle piece #2 has been revealed! 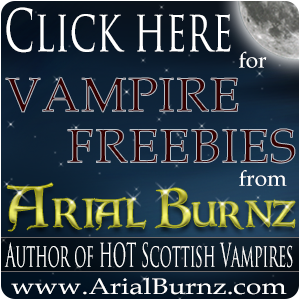 Be sure to visit my Facebook Author Page to get that code (see link above for June 18). I’m at Catherine Winters’s website for piece #5! Be sure to click the link above to go there AND Click to Tweet! !